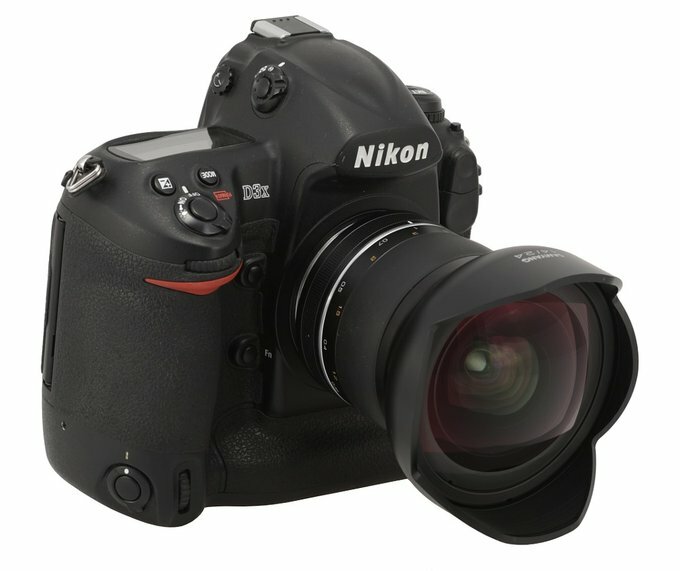 For many years the line-up of full frame 14-15 mm lenses was limited to instruments as fast as f/2.8 or slower. The following chart presents a list including several such models. Still lately that situation changed in a quite distinct way. The first herald of that change was the Irix 15 mm f/2.4, sold in two finishing versions, Blackstone and Firefly. Then in September 2016 we saw two launches divided by just two days: the Venus Optics LAOWA 15 mm f/2 FE ZERO-D and the Samyang 14 mm f/2.4 Premium. 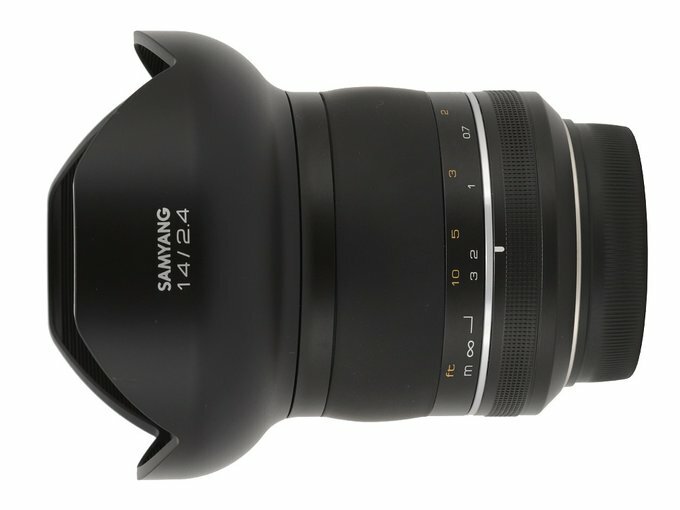 In February 2017 Sigma bested them all, presenting the A 14 mm f/1.8 DG HSM model. We’ve already had an opportunity to test the Irix and the Sigma. 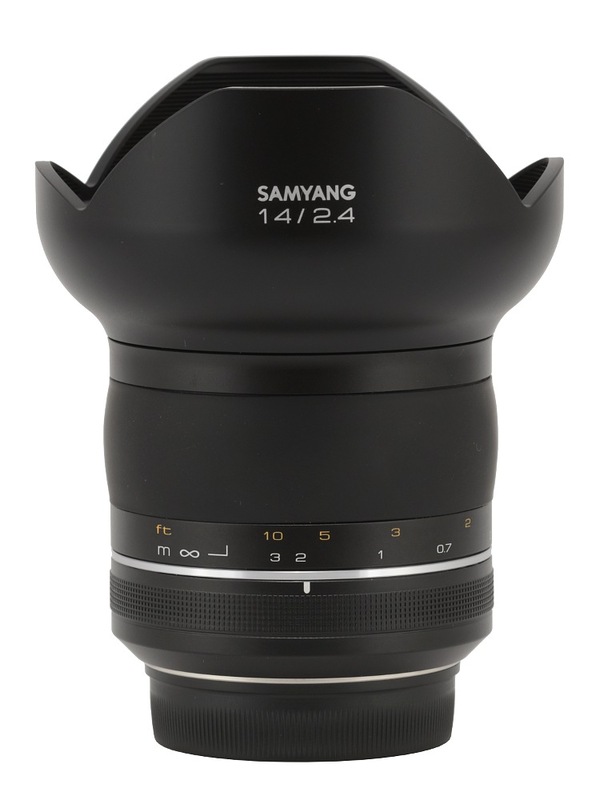 Lately also the Samyang 14 mm f/2.4 Premium found its way to our editorial office courtesy of Foto Technika, an official distributor of Samyang brand name instruments in Poland. In the following chapters you can find the results of our test and our impressions – happy lecture!